Anyone who is very careful about cooking their eggs thoroughly either has a strong distaste against the taste of egg yolk, or is highly concerned about the possibility of salmonella, a bacteria that is known to infect the body’s intestinal tract. Most people who are infected by salmonella develop no symptoms, while others who are unlucky develop symptoms such as fevers, abdominal cramps, and diarrhea within the next 8 hours, up to 3 days. Usually, if you are healthy you will overcome the disease with no problems whatsoever. However, in some cases the diarrhea that develops may cause dehydration that is so extreme, it requires medical attention. Rather, what is of bigger concern is the complication that can develop should the infection manage to successfully spread beyond your intestines. It is then that the disease can become fatal, and medical attention is absolutely necessary. For the most part, however, it is the circumstances surrounding how you obtain the bacteria that is of bigger concern. This is because salmonella is found in unsanitary cooking environments, and an infection usually occurs if the infected food wasn’t cooked thoroughly. If its carriers – such as undercooked or raw poultry, meat, or eggs – were cooked to its appropriate temperatures, the bacteria gets killed by the heat. Unfortunately for those in the Thanksgiving spirit, you may have to double-check your turkey’s internal temperature when cooking it. 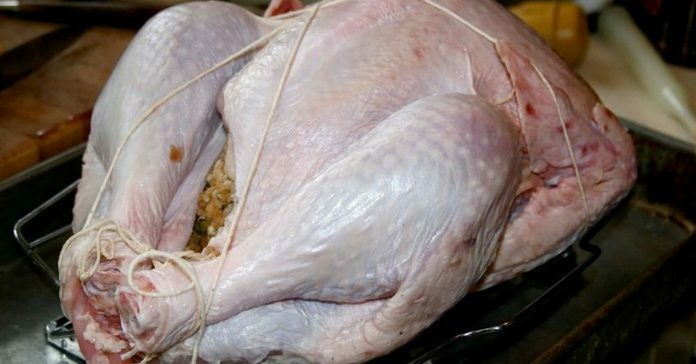 The Center for Disease Control and Prevention (CDC) has recently raised an alarm for raw turkey meat, as the poultry has been linked to a recent salmonella outbreak. 165 people across 35 different states have been affected over the past few months after coming into contact with raw turkey products that have been purchased from various sources. As of present, there has been one death and 63 hospitalizations that have been linked with the outbreak. It is presumed that the numbers will keep rising as more cases get reported. The CDC hasn’t been able to identify the supplier that is the source of the outbreak, but in the meantime you can do things to protect yourself. If you handle and cook your food properly, you will be safe. 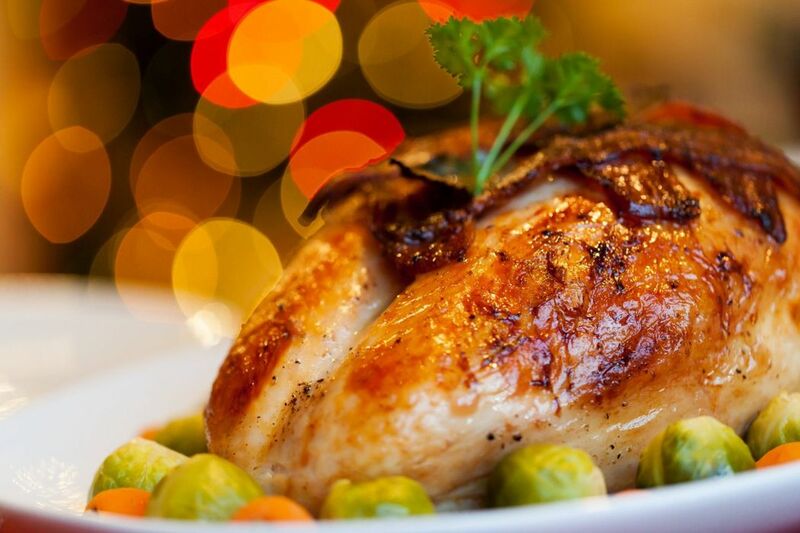 Make sure that your turkey’s internal temperature rises to the recommended minimum of 165 degrees Fahrenheit to kill off any bacteria. Keep your hands and your workstation clean as well – wash your hands and any surfaces that may have come into contact with handling raw meat and poultry. 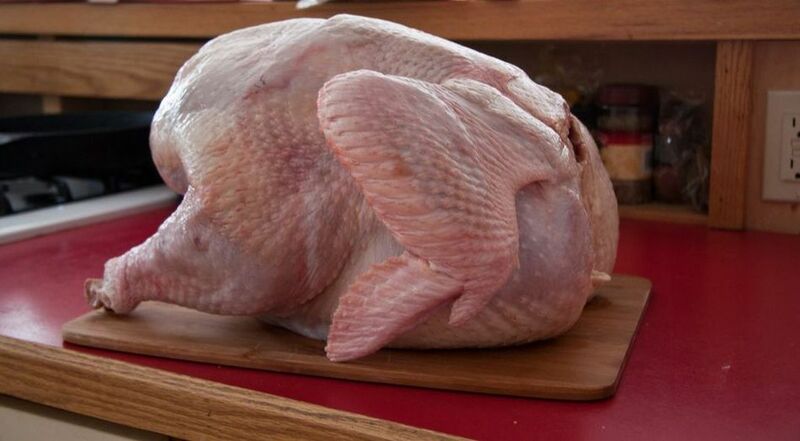 Defrosting your turkey by immersing it in cold water and leaving it in the fridge. Change the water every 30 minutes. Alternatively, defrost the turkey via a microwave. Minimize the spread of germs by not washing raw meat before cooking. Don’t feed your pets raw meat. This way, they won’t get sick either. 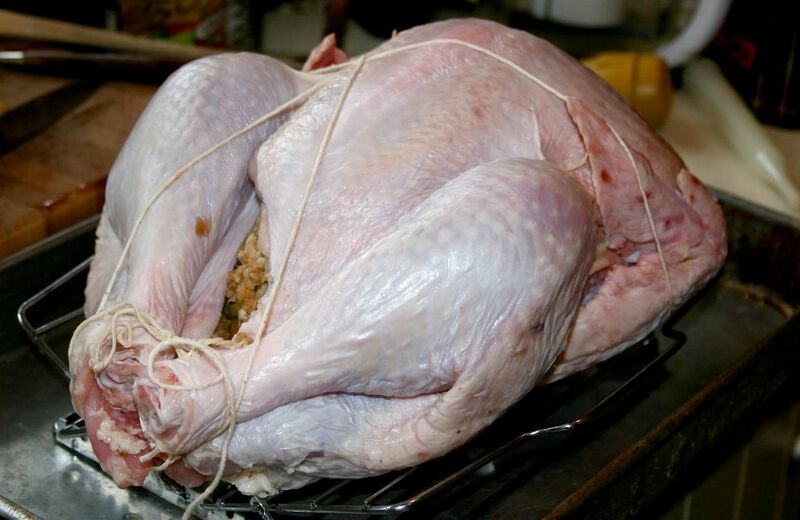 If you have pet turkeys or chickens, don’t cuddle or dress them up to minimize your exposure to harmful bacteria. Prevent cross-contamination by using separate cutting boards for vegetables, seafood, meat, and poultry. Ensure your leftovers are reheated to 165 degrees Fahrenheit before consuming.